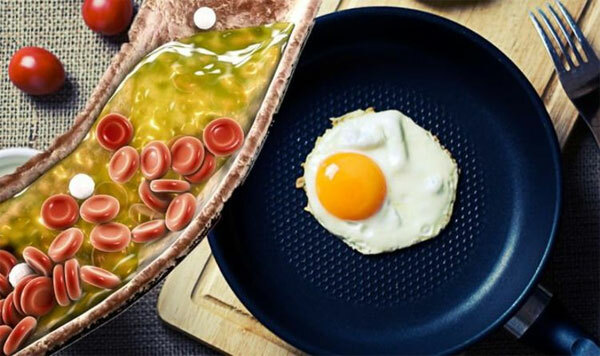 Increase in egg consumption may lead to rise in cholesterol and risk of being affected by cardio vascular disease in later years,according to a new research report form Northwestern University's Feinberg School of Medicine. When the consumption went up by half an egg a day, it resulted in 6% increase in likelihood of getting affected by cardio vascular disease, according to the research study co-author Norrina Allen. The research report is based on analysis of six studies on 29,615 people who were followed up for an average of 17.5 years. The data on food and dietary habits were taken in the beginning and altogether 5,400 cardio-vascular cases were reported among this group. Egg is often promoted as good for health and body strength based on its protein content. However, too much of a good thing can turn out to harmful and that is the case with eggs too.